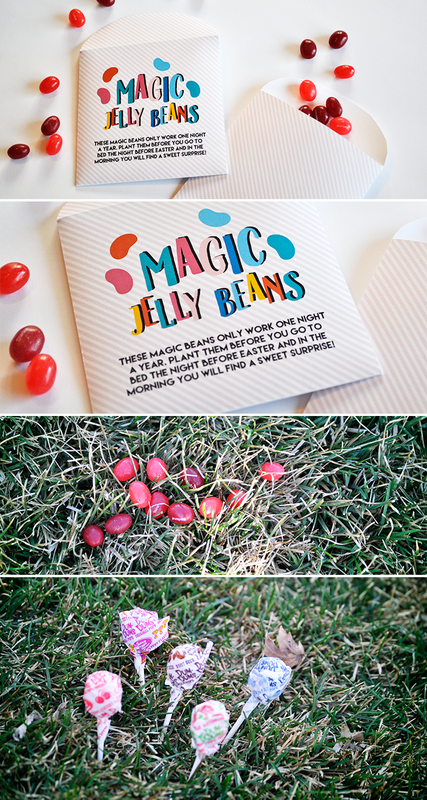 I found this idea on pinterest a year or so ago and I am so excited that Ellis is finally old enough to get excited about it! 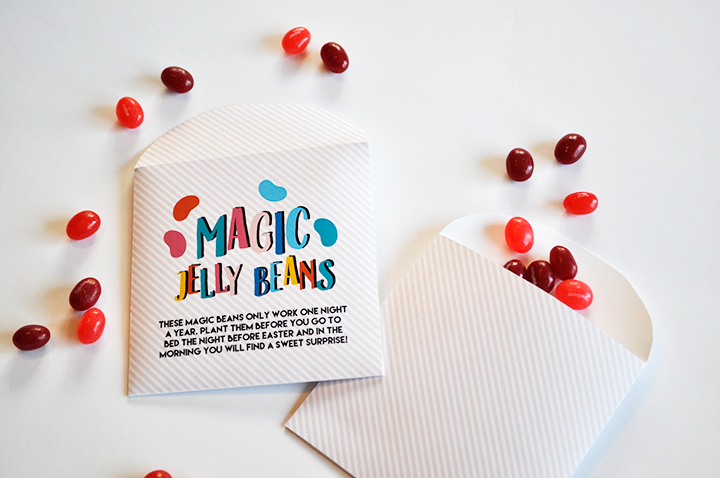 I decided to design a cute little packet to put the 'magic' beans in and turn it into a free printable so you guys can do it with your kiddos as well! 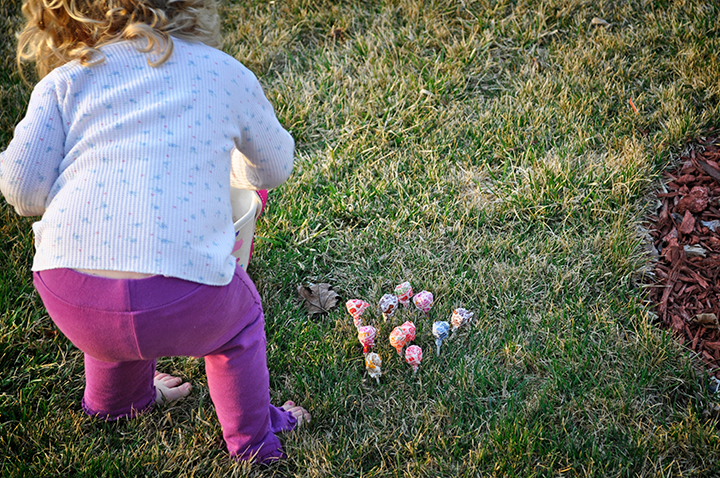 I have so many memories as a kid getting so excited about the magic of the holidays. 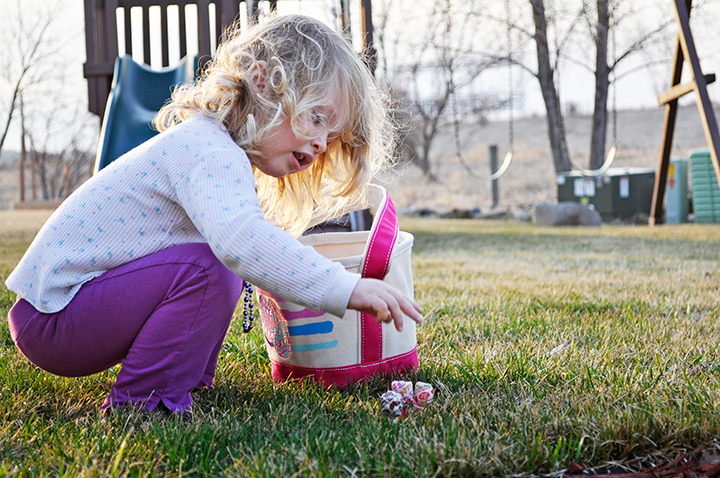 This is just another tradition to make Easter even more magical than it already is. 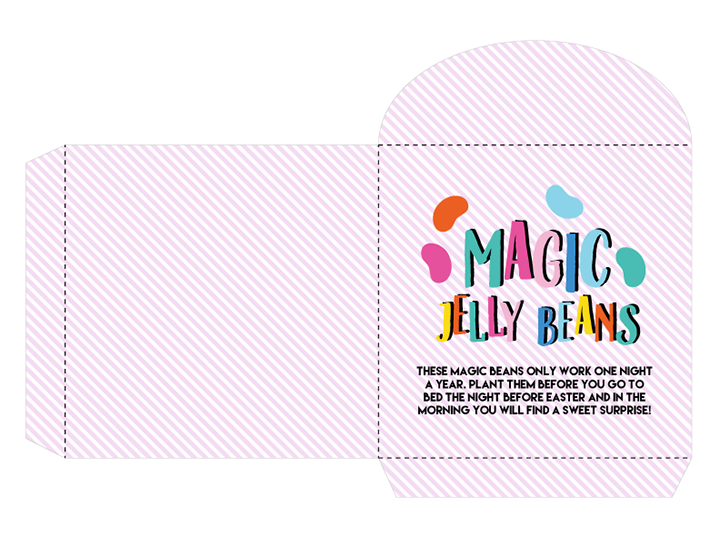 - Watch them get so excited in the morning when they see that their magic jelly beans have turned into lollipops!! !